Ready to make a move? 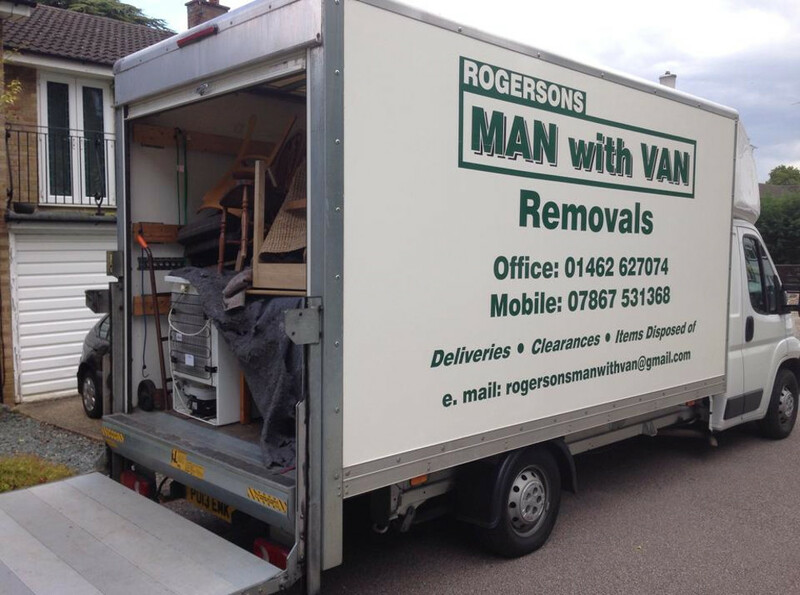 Avoid the stress of moving day with our spacious vans and hardworking, heavy-lifting staff. We are fully insured and have a team of honest, friendly and strong workers ready to get the job done as quickly and efficiently as possible. 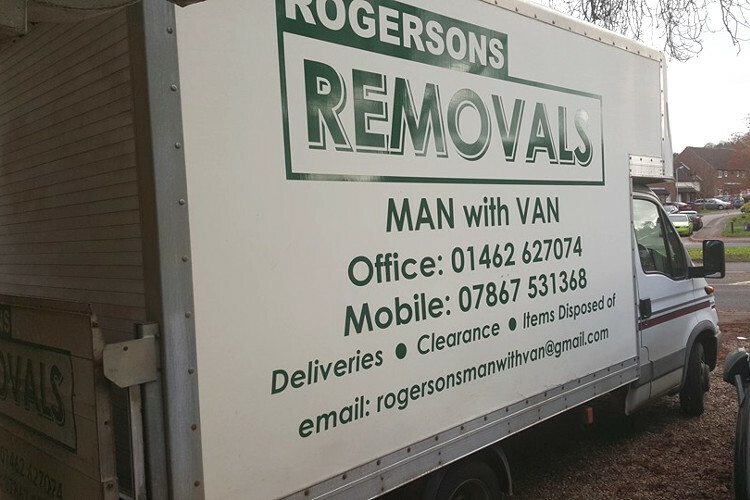 Our removals service is available for people in Baldock, Letchworth, Stevenage, Hitchin, St Albans, Watford, Bishops Stortford, Welwyn Garden City, Hatfield, Radlett, Harpenden, Buntingford, Knebworth, Hertford, Ware, Potters Bar, Cheshunt and all surrounding areas. For more information please contact us today on 01462 627 074 or 07867 531 368. From cardboard boxes to styrofoam and paper masking tape. 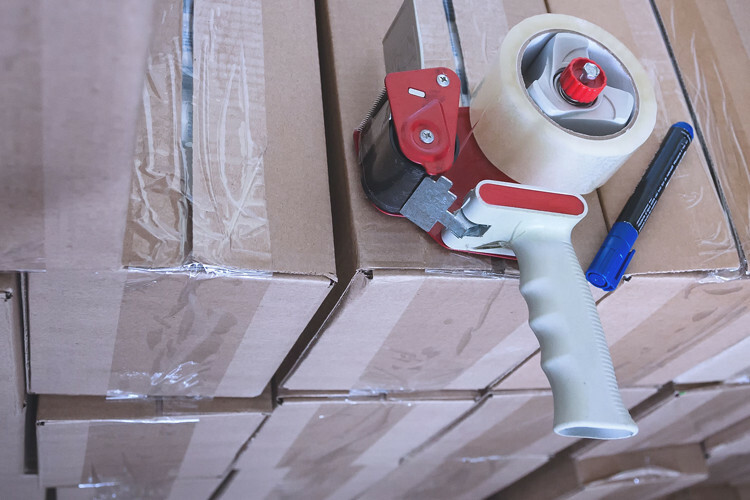 We can provide for all your packaging needs to help keep your possessions safe during transit. 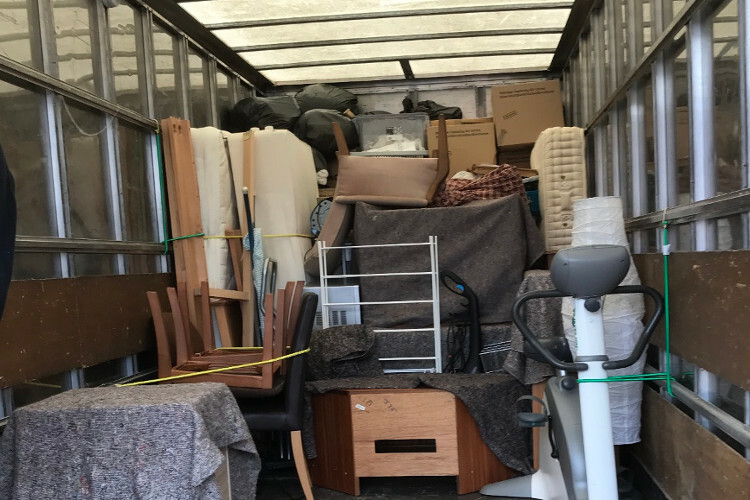 We also provide a self storage service if you need those valuables housed in a secure environment for an interim period. 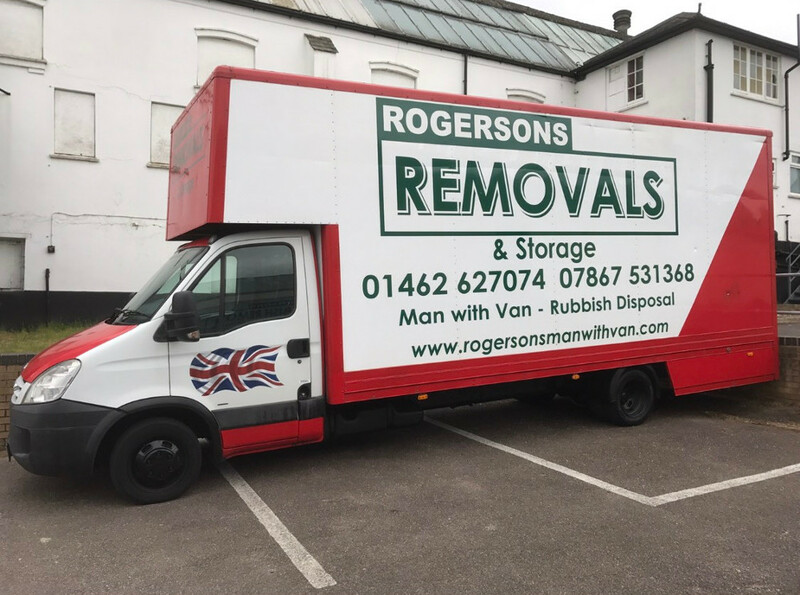 We can offer a range of business removal services for your company, from office clearance and archive storage to a complete office relocation. 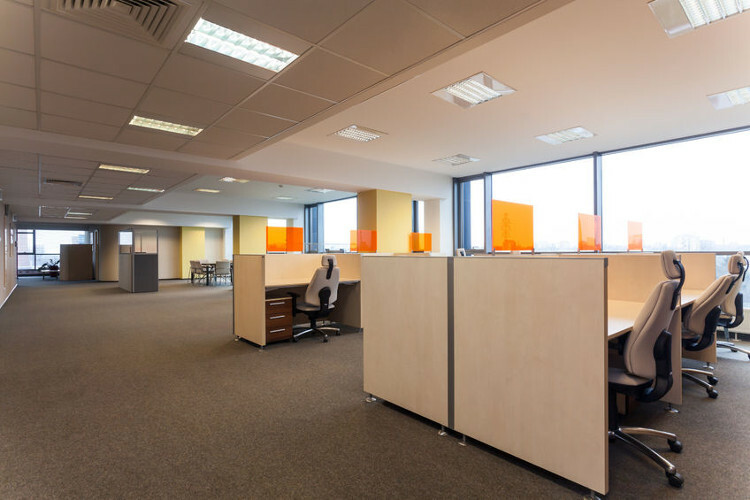 For more information on our office relocation and office removals services and to discuss the best way to minimize business disruption and reduce your office relocation costs, contact us today. From the first point of contact Matt was fab. He got back to us quickly ( even on a Sunday) . He answered all our questions and sorted out what we needed. The cavalry sent round were punctual and super efficient. 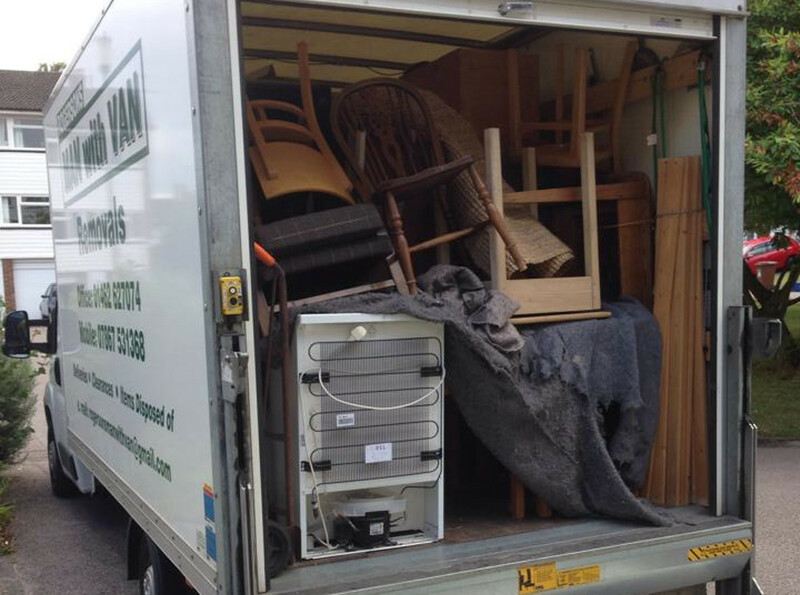 To get a competitive removals quote please send a message via the enquiry form or contact us directly. 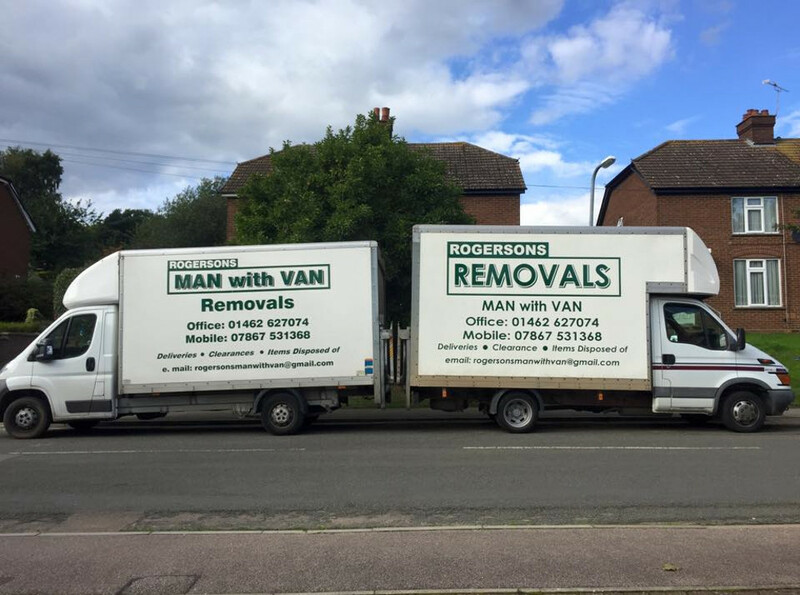 © Rogersons Removals 2019. All rights reserved.